Let these Children quotes help you to have a positive attitude toward life, and to think positively. we must not inflict unwanted children on society. 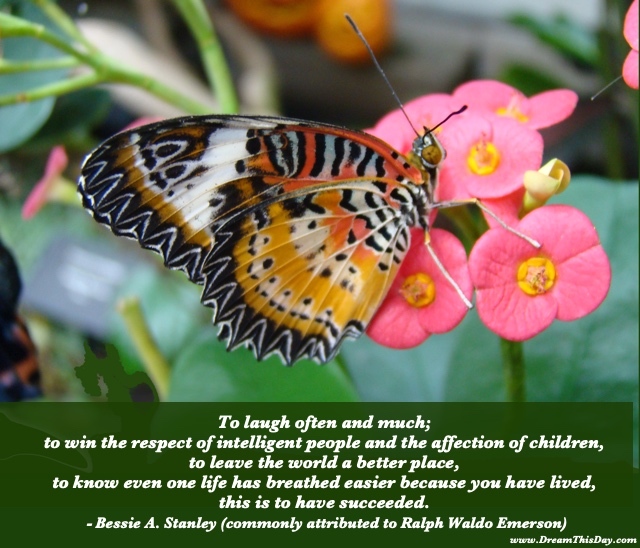 Thank you for visiting: Children Quotes - Positive Quotes about Children.